Your family’s health depends upon many factors, not the least of which is your home environment. Ensure a safe, healthy and clean home by contacting the experts at Green Home Solutions! At GHS we are passionate about keeping homes clean, healthy and pleasant smelling. To achieve this, we offer comprehensive West Covina mold and odor removal services including mold testing, air quality testing and mold removal. Our customer-oriented service, skilled and dedicated professionals and organic mold and odor removal products make us the premier providers of West Covina mold and odor removal solutions. Wherever moisture accumulates, there is the potential for mold growth. Mold flourishes in a moist environment, making basement mold removal in West Covina one of our most popular services. In addition to your basement, other commonly affected areas of the home include your bathrooms and kitchen, and our West Covina mold inspection professionals are incredibly thorough to ensure no area of your home’s interior or exterior is overlooked. As your West Covina mold and odor removal specialists, we will come to your home to perform a free Healthy Home Audit. 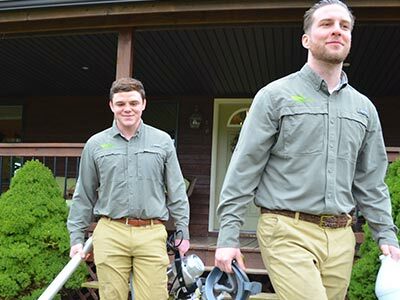 A service technician will carefully inspect your home, collect and samples necessary and within 36 hours we will provide you with a report of our findings and an estimate of cost for removal. 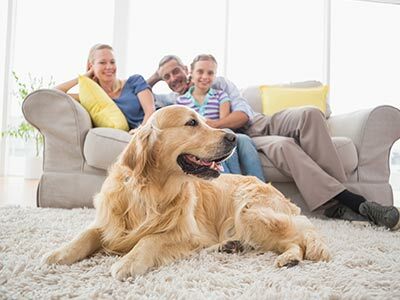 We use organic mold and odor removal products that are safe for every surface of your home and that pose no threat to your family – including your furry family members. Our eco-friendly removal products are so safe that you can enjoy your healthy new home the same day we complete service. Noticing a damp or musty smell in your home? 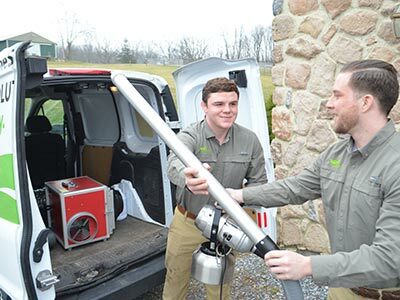 Don’t wait – contact Green Home Solutions today to keep your family healthy and your home smelling great! Call and speak to one of our friendly and knowledgeable representatives for more information regarding our products and services, or complete our convenient online form to get the process started right now.